VIZBOX is delighted to have worked with Projection Artworks on an exciting London-based project which is now live. 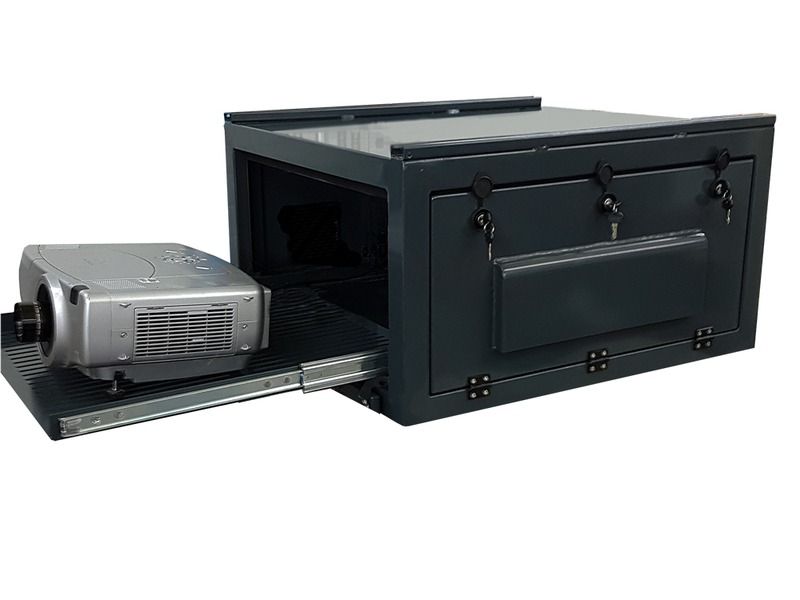 VIZBOX supplied the weatherproof enclosure which was designed specifically to meet project requirements. The enclosure formed part of the finished project as shown in the video below. Projection Artworks “create experiences that make jaws drop, eyes pop and hearts stop. Using whatever it takes – 3D mapping, LED, OLED, you name it – we’re specialists in speechless”. Click to visit Projection Artworks website.